Build capacity in the individual. Increase social and economic participation (of the person with a disability, as well as family/carers). Support people to reach their potential in employment, education, life skills, in the community. 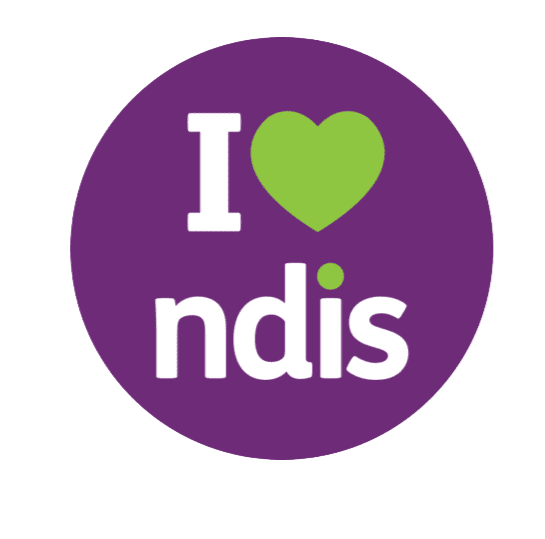 Do I understand the NDIS and how it works. What are my goals and aspirations that NDIS may fund. What documents do I need for my application. Apply for the NDIS and connect with service providers such as Parramatta Mission who will support you towards achieving your goals and aspirations. An essential principle in the NDIS Act. “enable(s) people with a disability to exercise choice and control in the pursuit of their goals and the planning and delivery of their supports”. It’s about “the centrality of participants’ right to directing and making decisions about what is important to them in leading a good life”. Everyone has limitations on freedom of choice but limitations on experience should be no greater for a person with a disability that it is for others. Dignity of risk for the individual is an important part of choice and control.